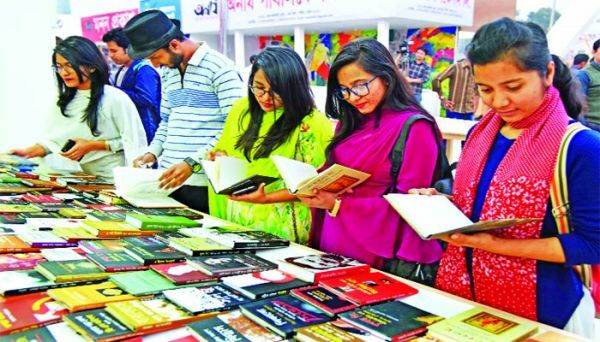 The Ekushey book fair has been extended for two days with Prime Minister's directive after demands of the writers and publishers. Senior Information Officer Faisal Hasan, of the Ministry of Cultural Affairs, confirmed the information on Thursday. 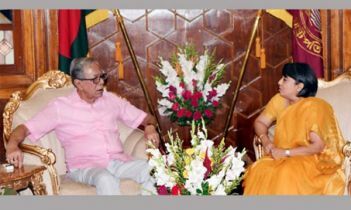 He said, in the evening, the Prime Minister ordered for the extension of the Ekushey Book Fair for two days. As a result, the fair will continue until March 2. On the other hand, State Minister for Cultural Affairs KM Khalid Babu announced that it will end next Saturday. 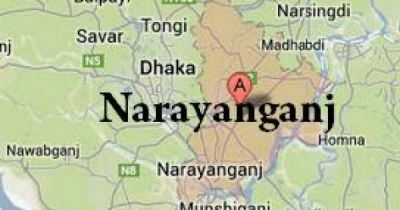 The publishers had called for the extension after rains destroyed different stalls and thousands of books, disrupting the fair in mid-February. 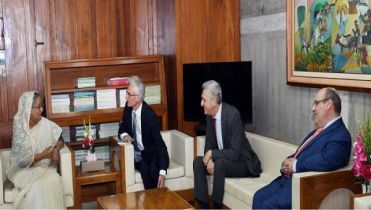 “We have expressed sorrow over the damage and sufferings of the publishers due to storm and rains,” the state minister said while announcing the extension at the closing ceremony on Thursday. 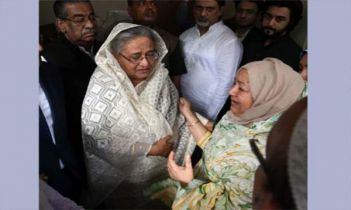 Khalid said he had discussed the issue with Prime Minister Sheikh Hasina and she instructed the extension of the fair by two days. 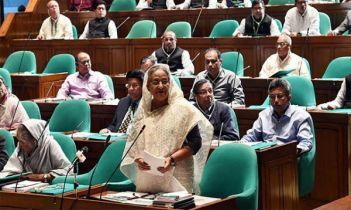 The government also considered a program marking Bangabandhu’s historic Mar 7, 1971 speech at the Suhrawardy Udyan while agreeing to the extension, he added.